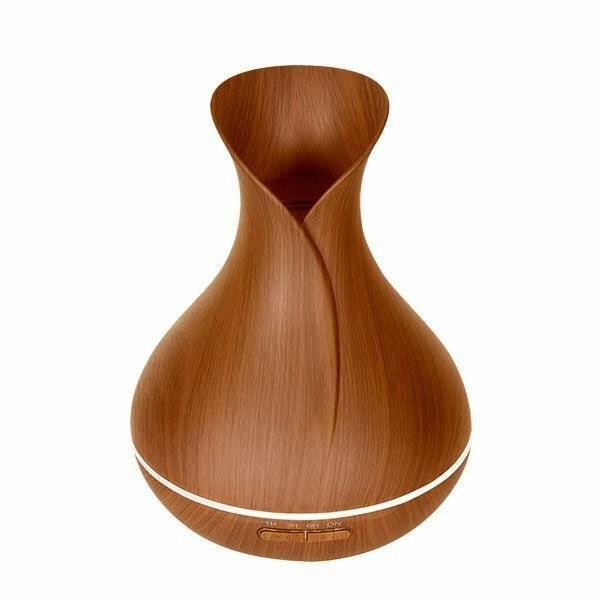 Marrakesh Lantern Ultrasonic Aroma Diffuser. 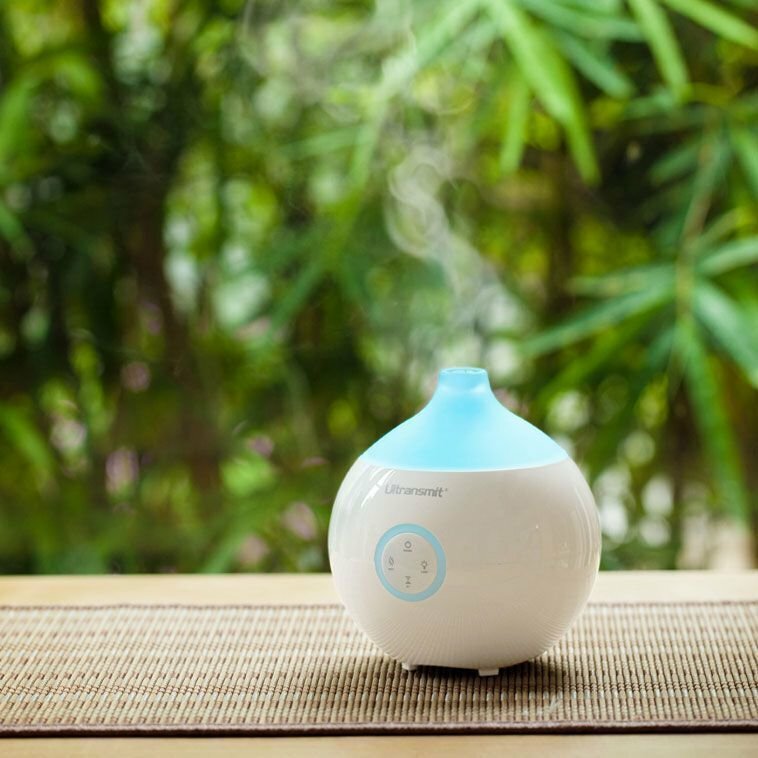 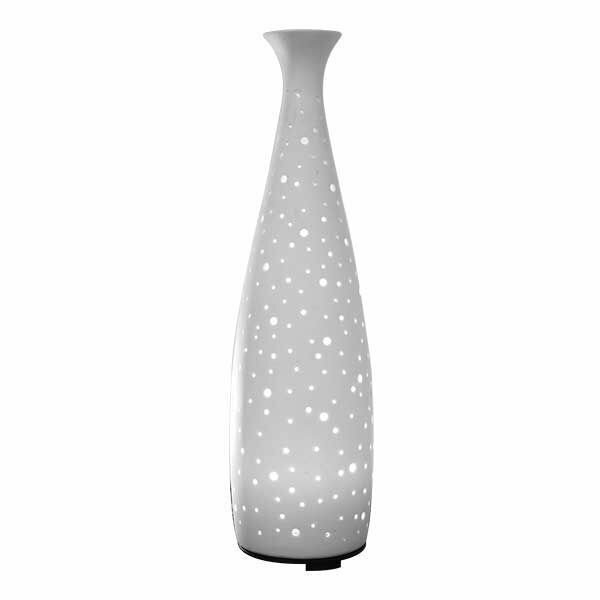 Disperse aromatic essential oils into the air and add a unique lighting touch to any décor. 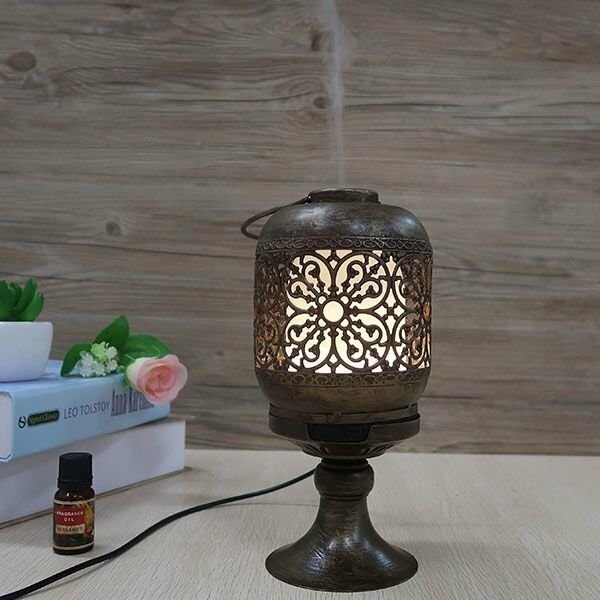 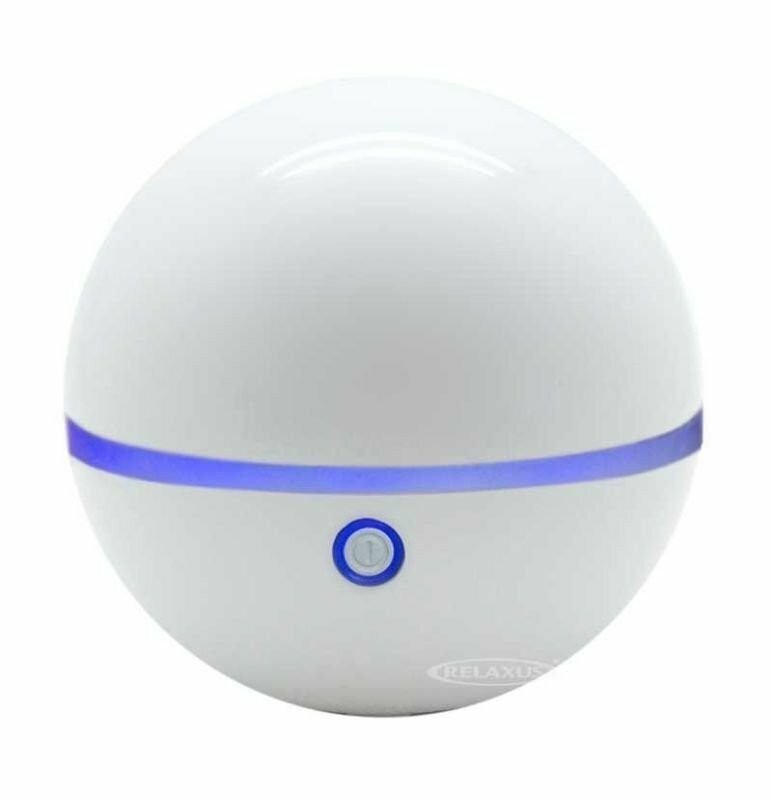 Creates a relaxing, colourful glow. 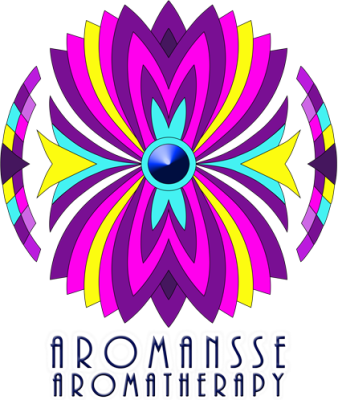 Size: 11.5 x 11.5 x 23.5 cm / 4.5 x 4.5 x 9"